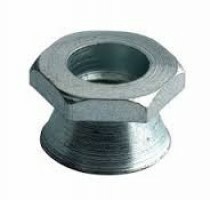 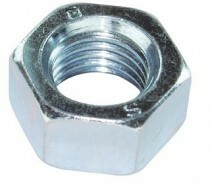 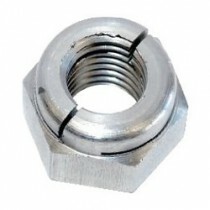 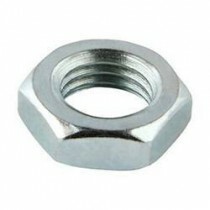 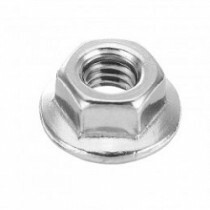 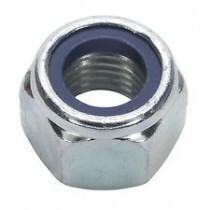 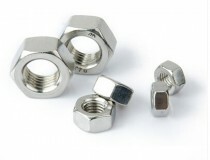 We stock and supply a comprehensive range of nut products including hexagon full, nylock, locking, dome, shear and all-metal locking nuts. 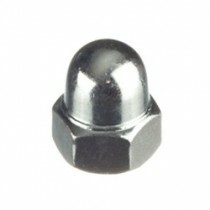 We stock both metric and unified coarse and fine pitches. 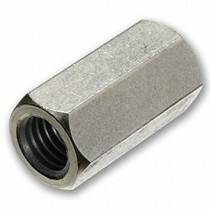 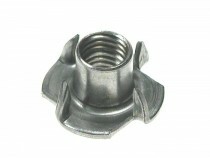 Materials include hi-tensile grades 8.8, 10.9 and 12.9 as well as grades A2 (304) and A4 (316) in Stainless Steel.